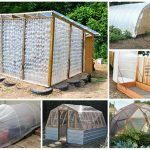 Are you looking to Build An Underground Year Round Greenhouse For Less Than $300! 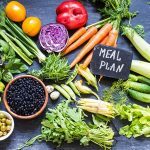 Any garden without a greenhouse is incomplete – in fact, the real charm of a big garden lies in a simple greenhouse. 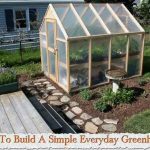 You really do not need an expensive one, neither a really good budget to feed your desire.Rather, try this DIY greenhouse project is the perfect thing for you. 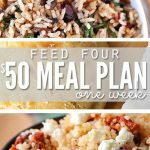 I do think it is time to upgrade to a bigger one and I think this is the perfect plan. 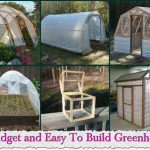 I don’t even think you can buy a normal greenhouse for this cheap anyway. 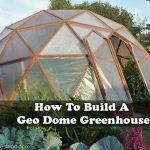 Click the link below to see this tutorial on how to build an underground year round greenhouse for less than $300!